Beginning in season three with “The Die Is Cast,” it was revealed that the Founders were infiltrating the Alpha-Beta powers by replacing key figures. In the fifth season two-parter comprising “In Purgatory’s Shadow” and “By Inferno’s Light,” this is taken to a new level when a member of DS9’s own crew is replaced. The revelation that the Doctor Bashir with whom everyone had been interacting for a month was actually a Changeling was shocking to viewers, and it sent ripples backward on the timeline—to say nothing of what it meant for the present and future. 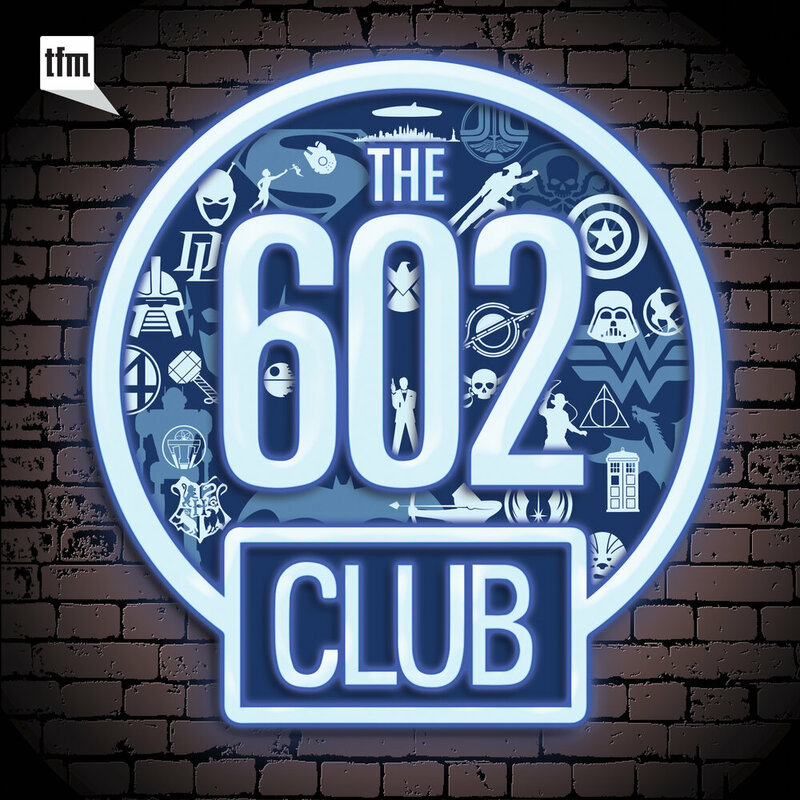 In this episode of The Orb, hosts C Bryan Jones and Matthew Rushing discuss the first half of this duology, focusing primarily on character stories. Does Dukat really care about the safety of Ziyal? Why does Ziyal love Garak? Why can’t Worf just download new copies of his operas from Qo'noS Music? And, of course, we delve deep into the motivations of the Dominion in aligning with Cardassia and the replacement of Doctor Bashir. The Mirror Universe, Part 5: The Emperor’s New Cloak. We explore DS9’s final trip to the Mirror Universe, including the choice to center the story on the Ferengi and how the DS9 writers added texture and nuance to the mirror. The Mirror Universe, Part 4: Resurrection. We explore DS9’s fourth trip to the Mirror Universe, including how the reversal of the mirror reflects on our own struggles and why this Kira story isn’t really about Kira. The Mirror Universe, Part 3: Shattered Mirror. 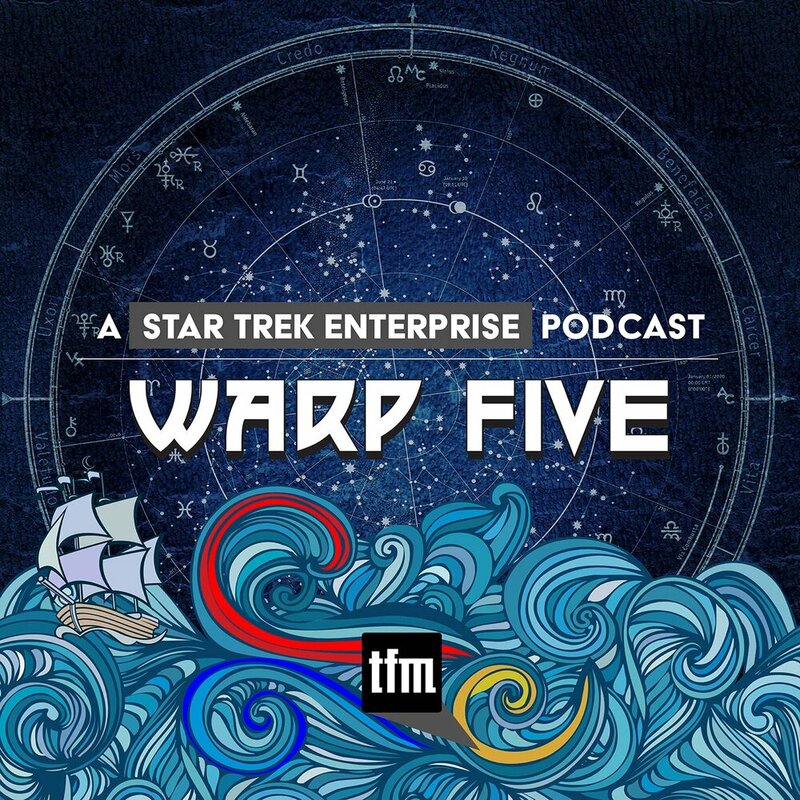 We explore DS9's third trip to the Mirror Universe, including the Sisko family connection and whether these are simply playful jaunts or chances to further develop the DS9 story. The Mirror Universe, Part 2: Through the Looking Glass. We explore DS9's second trip to the Mirror Universe, including parallels with Discovery, character differences, and why this could be called Star Trek: A Star Wars Story. The Mirror Universe, Part 1: Crossover. 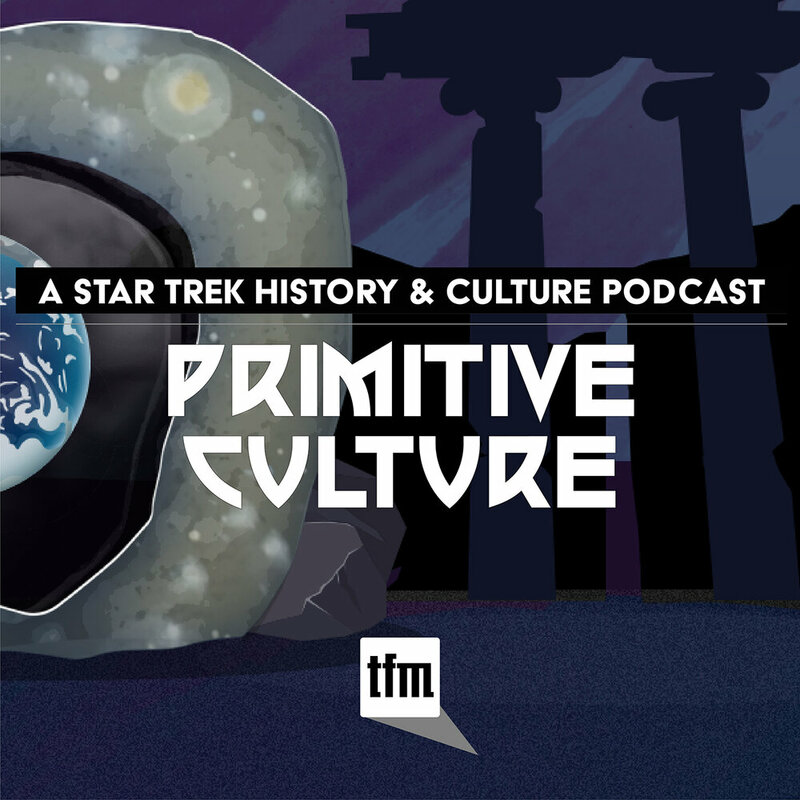 We explore how DS9 took a seed planted by TOS and breathed life into the Mirror Universe, a place that we now consider an integral part of Star Trek. DS9 25th Anniversary. 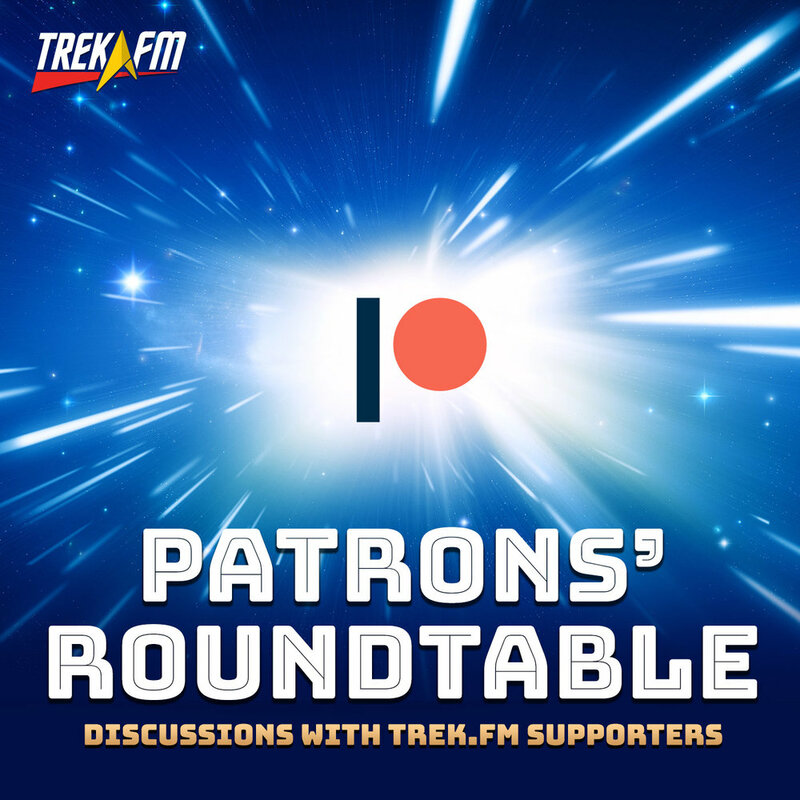 We look back at the series we love in a casual chat about why it has come to be our favorite Star Trek, how it opened up the full world of Gene’s vision, and why it has stood the test of time. Rom. When we first met him in “Emissary,” Rom was just another Ferengi; but that quickly changed. We explore how he became one of DS9’s unexpected standouts and key characters. Natima Lang. We focus on the Cardassian professor and dissident who appeared in the second-season episode “Profit and Loss,” and how she influenced Quark and Garak. Inter Arma Enim Silent Leges Commentary. 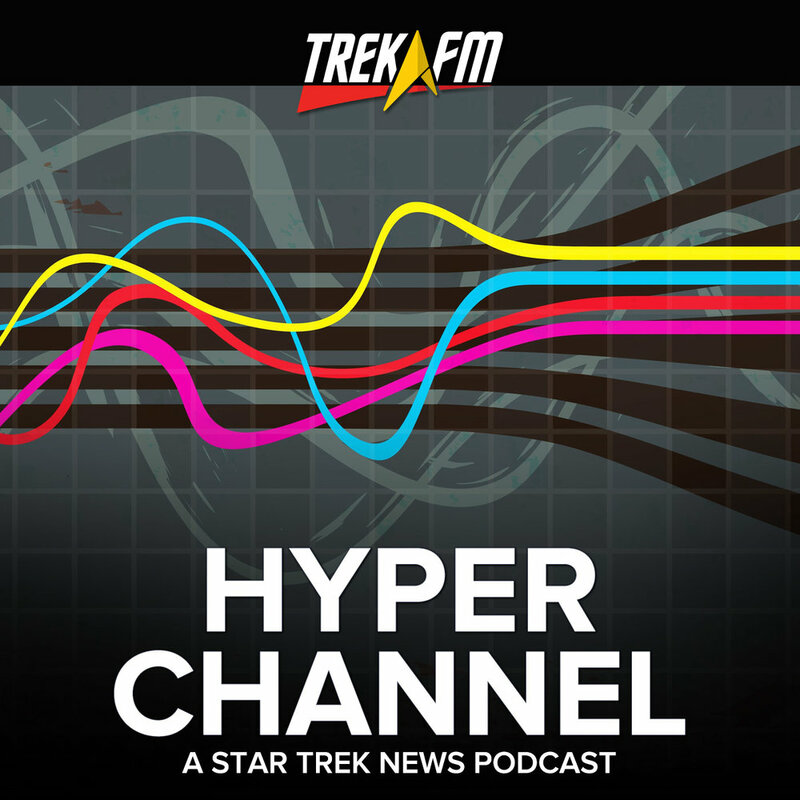 We discuss what happens to the rule of law when nations go to war, as Bashir is once again tapped by Section 31. Music and DS9. 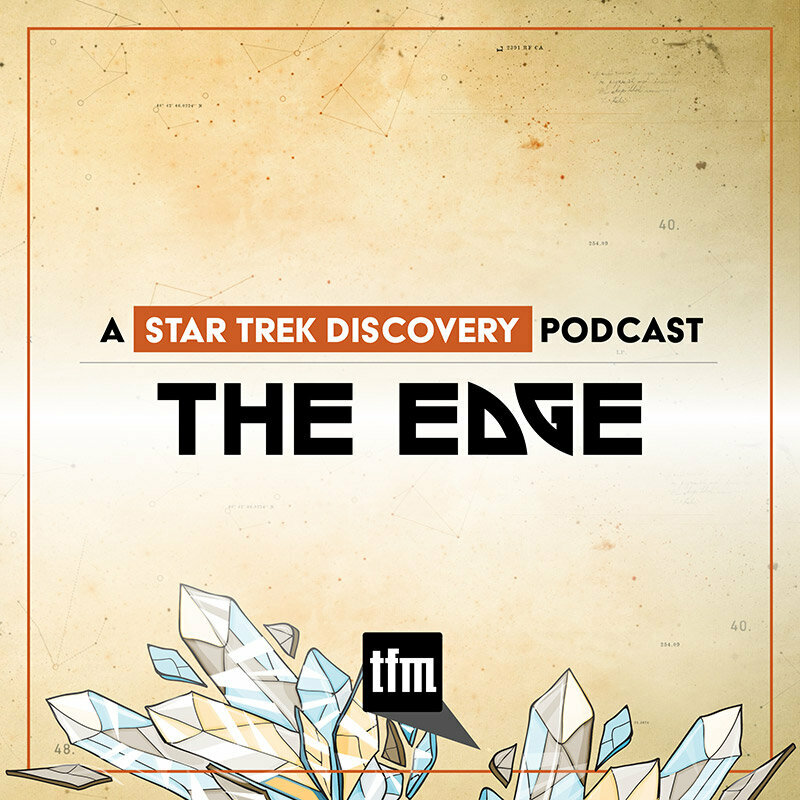 We take a look at the show’s music, why Star Trek rarely uses pop, why jazz fits the series so well, and what it could be like if today’s artists replaced the jazz. Past Tense, Part II. 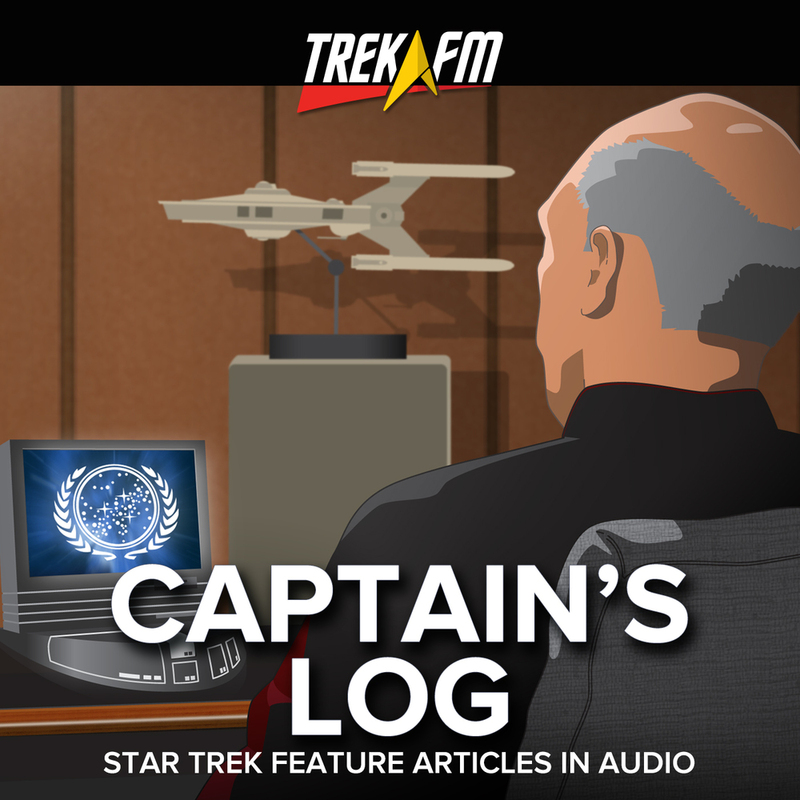 We conclude our look at this two-part story, discussing how B.C., Vin, and Sisko reflect the realities of our society, anger vs. reason, and more. Past Tense, Part I. In Star Trek’s 2024, America has tucked away undesirables in Sanctuary Districts. We dive into the first part of this glimpse at the humanity’s difficult road to Gene’s future. Remembering Barry Jenner. In only 12 episodes, Admiral William Ross turned the tide of the war through firm yet thoughtful interactions. We remember the man who brought the character to life. The Orb of Time. This mystical object offered DS9’s writers a unique way to facilitate time travel; yet they only used it twice. We explore the reasons, how it works, and imagine new stories. Rapture. When Benjamin Sisko arrived at Bajor, he was told right away that he was the Emissary. He didn’t believe it. By the end of the series he did. We discuss the key turning point. By Inferno’s Light. 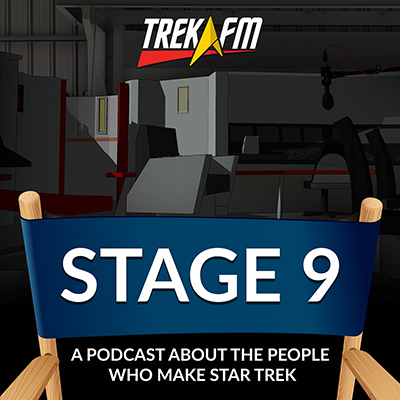 We delve deep into the second half of the fifth-season duology in which Worf defeats the Jem’Hadar, Garak becomes a hero, and the Klingons set up shop on Deep Space 9. In Purgatory’s Shadow. We delve deep into the first half of the fifth-season duology in which Bashir gets replaced, Dukat switches sides (sort of), and Worf worries about opera. Defiant Commentary. What happens when Riker visits DS9? Sisko’s new toy goes missing. 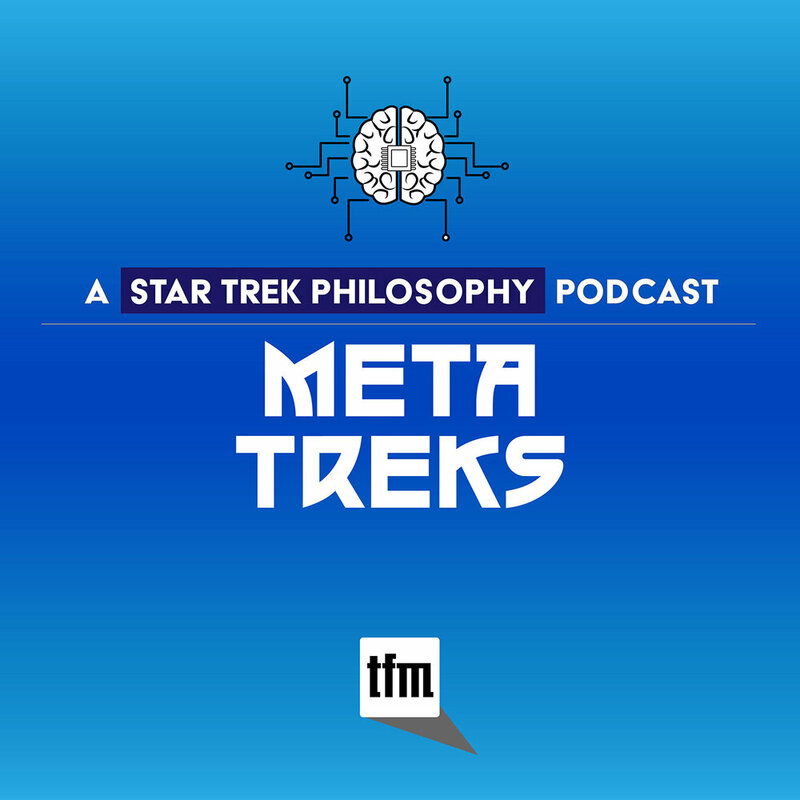 We discussion Tom’s motives, Kira’s needs, and Dukat’s self-absorption. Feedback Show. 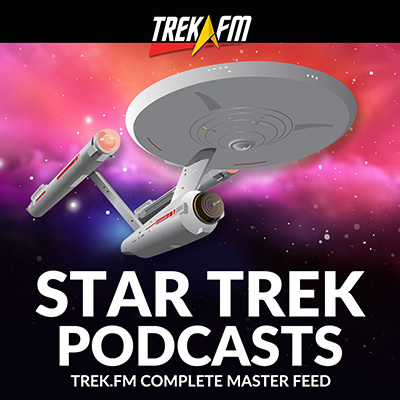 In this special show we share our thoughts on your thoughts and questions about past episodes, including Worf’s ship design knowledge, the value of Vic Fontaine, and the origins of Sisko. Worf’s Journey to DS9, Part 4: Nemesis. We conclude our four-part series by discussing why Worf is back on the Enterprise and why you really can’t go back home again. Worf’s Journey to DS9, Part 3: Insurrection. 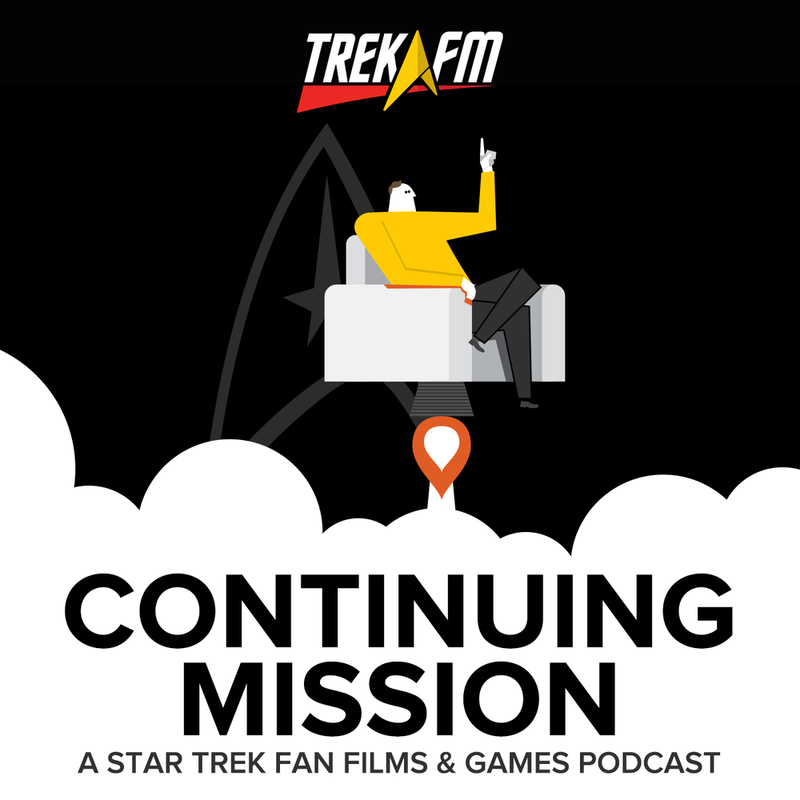 We figure out where on the timeline Insurrection falls, and discuss how Worf’s relationship with Jadzia and Dominion War experience tie into the film. Worf’s Journey to DS9, Part 2: First Contact. 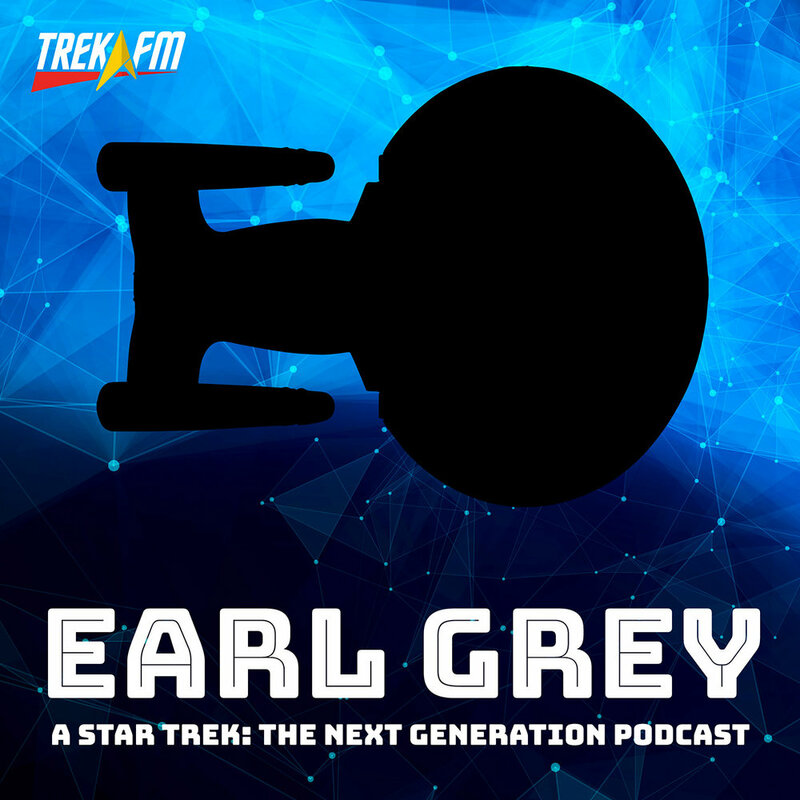 We discuss Worf’s role in the second TNG film, Sisko’s influence on Worf’s character, how his view of honor has changed, and much more. Worf’s Journey to DS9, Part 1: TNG and Generations. 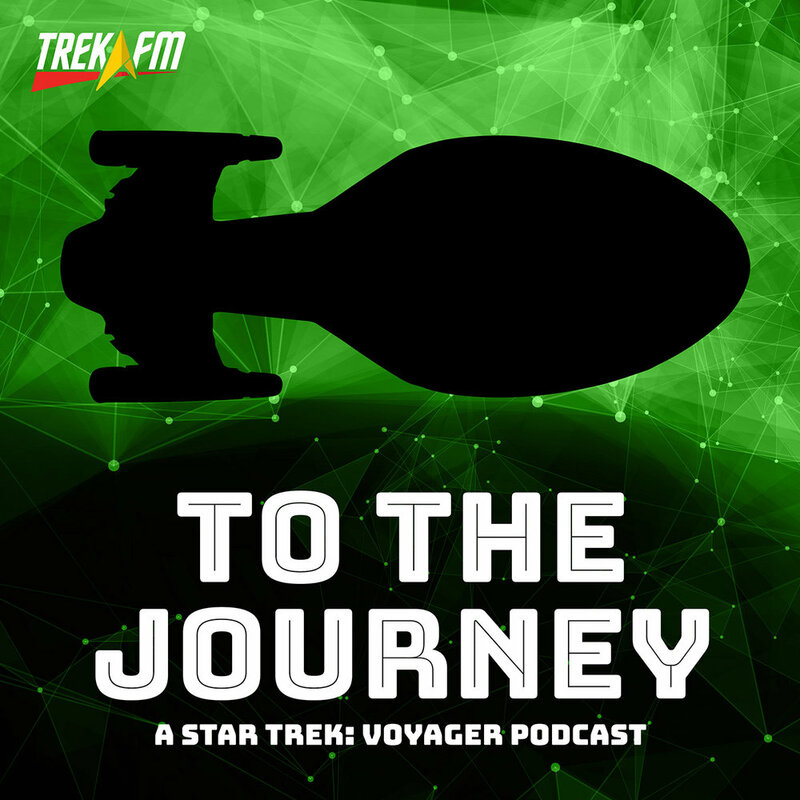 We begin a new four-part series focused on Worf’s journey from TNG to DS9. Connecting the dots that were never meant to be connected, we find moments that were key to preparing Worf for his assignment to DS9. Essential DS9, Season One. One by one, we discuss each episode to determine if it’s truly essential to the DS9 storyline or something you can skip without worry. The Ship. As we reach our 100th episode, we mark the occasion with a quiet moment from DS9—one that put our characters under pressure, tested their resolve, and highlighted the rift between the Federation and the Dominion. Emissary, Part 2 of 2. 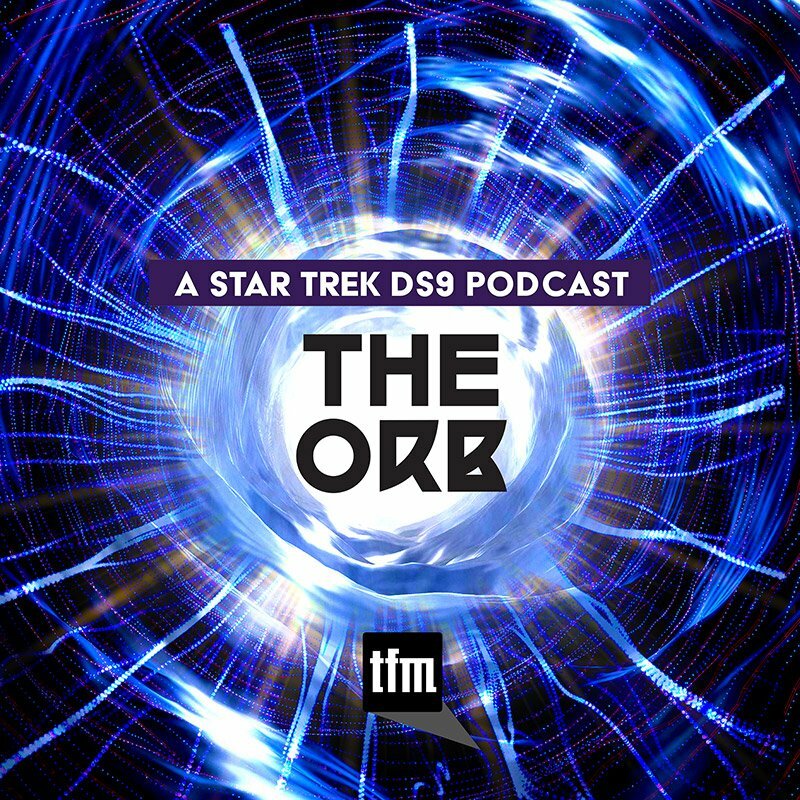 We conclude our look at the DS9 pilot by discussing the events inside the wormhole, moving the Station, the nature of Orbs, the Prophets retroactively tampering with the timeline, and much more. Emissary, Part 1 of 2. 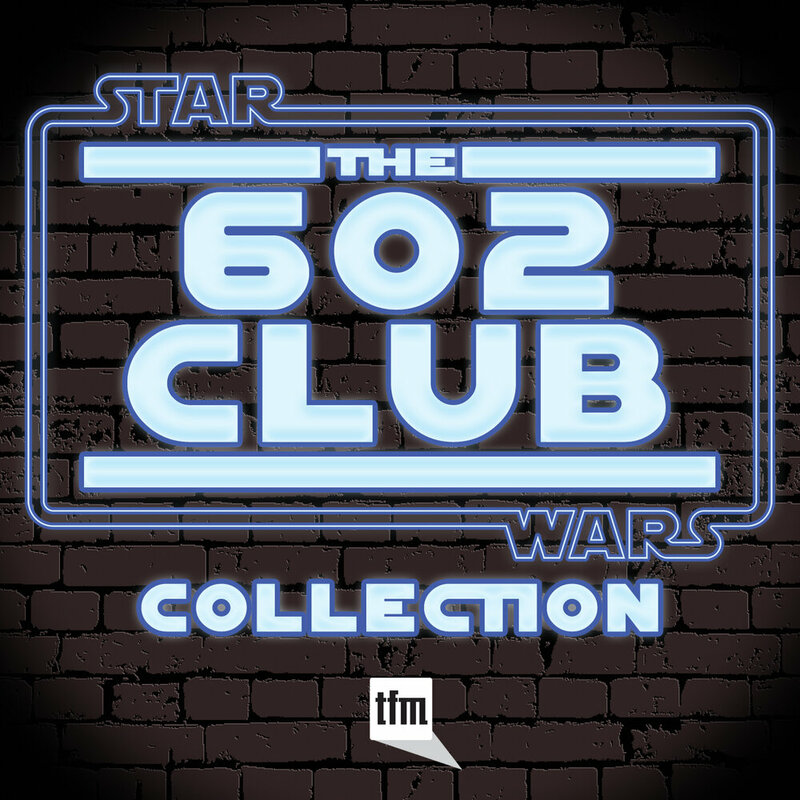 When Deep Space Nine premiered, the idea of a show set on a space station didn’t sit well with all fans, but this was hardly the show’s most unique element. We break down the DS9 pilot. Feedback Show. 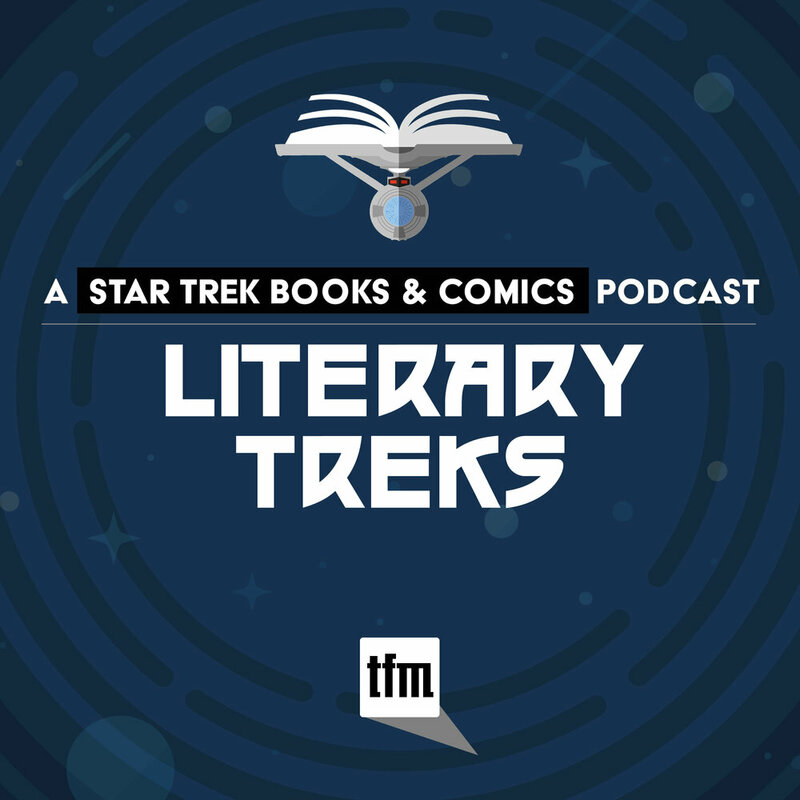 In this special show we share our thoughts on your thoughts and questions about past episodes, including the origins of our theme music, a new take on Sisko’s penance, the most important DS9 episode, and the DS9 novels. The Dominion Invasion, Part 7 of 7: Sacrifice of Angels. 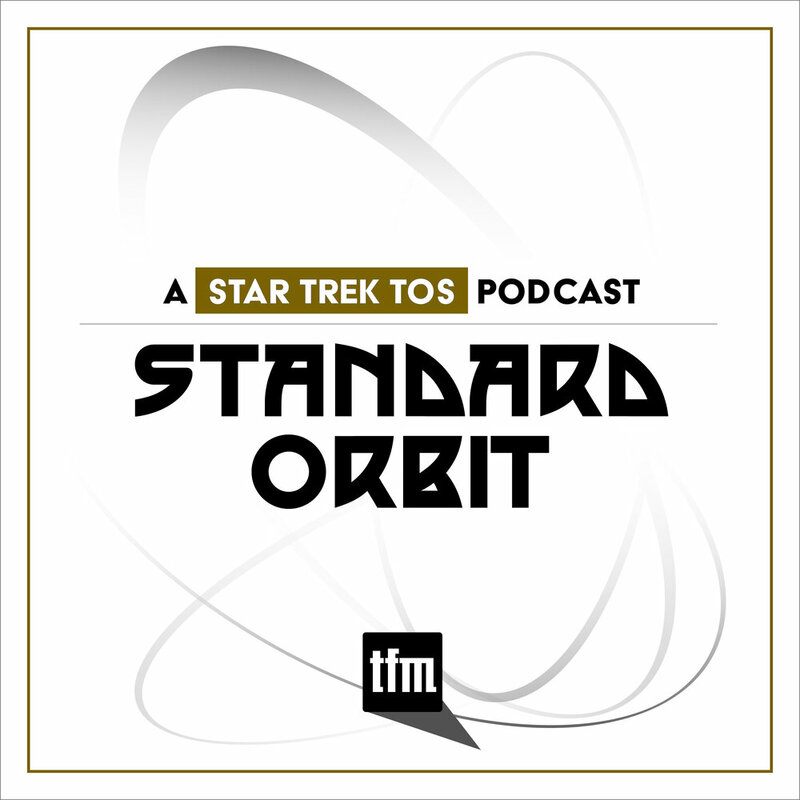 Odo wakes, Quark bakes, Ziyal betrays Dukat … and he falls apart, and Sisko takes control. Oh, and there’s a spaceship battle! All as we conclude the Season Six opening arc.